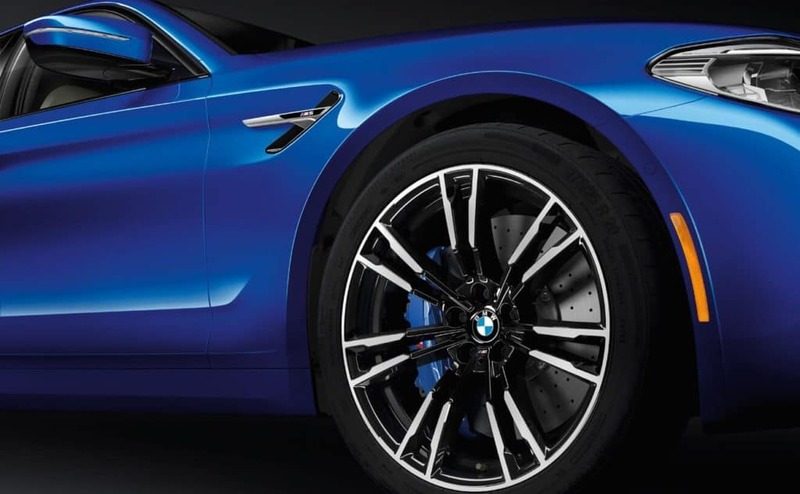 If you are drawn to the style, luxury, and sophistication of the BMW 5 Series, but are looking to take your driving experience to a whole new level, then we encourage you to check out the 2019 BMW M5 Competition Sedan at Pacific BMW in Glendale. The BMW M5 Competition boasts a powerful engine, phenomenal driving dynamics, a luxurious cabin, and a wealth of cutting-edge technologies. It’s the perfect combination of track-level performance and everyday drivability. The 2019 BMW M5 Competition is the most powerful M5 ever built. It comes equipped with the M TwinPower Turbo 4.4-liter V8 engine, which generates an incredible 617 horsepower and 553 lb-ft of torque. The M5 Competition can reach a top speed of 189 mph and achieves the 0–60 mph sprint in only 3.1 seconds. The TwinTurbo engine is mated to the eight-speed M Steptronic transmission, which delivers smooth and quick shifts. Also, with the shift paddles on the steering wheel, you’ll have manual shifting capabilities. The 2019 BMW M5 Competition Sedan boasts incredible driving dynamics. It features chassis technology that was specially modified to maximize performance, resulting in precise handling in all types of driving situations. The double-wishbone front suspension and five-link rear suspension provides a very smooth ride, while the Variable Damper Control offers three modes (Comfort, Sport, and Sport Plus) to cater to your driving preferences. With the Electromechanical M Servotronic steering, you’ll have confident handling around curves and corners, and with the BMW Intelligent All-Wheel Drive System, you’ll have optimum traction — even on slippery roads. 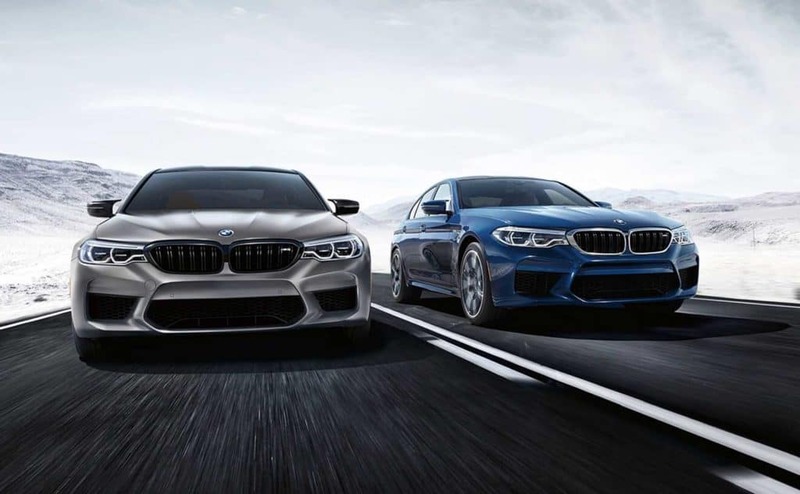 Would you like to enjoy the incredible driving experience of the 2019 BMW 2019 BMW M5 Competition Sedan? 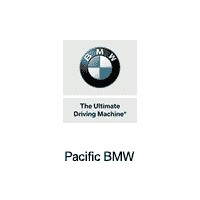 Come visit us at Pacific BMW! We welcome BMW shoppers from many communities in the Los Angeles-area, including Pasadena, Burbank, Hollywood, and Beverly Hills.